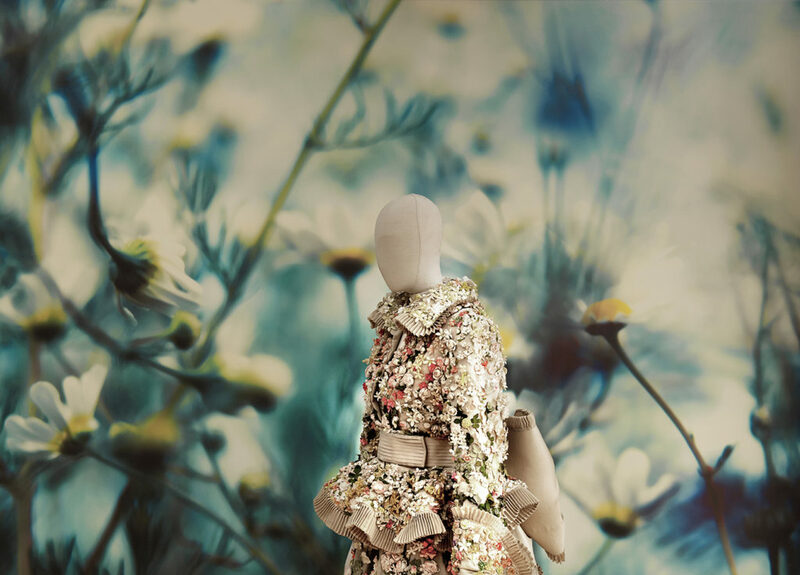 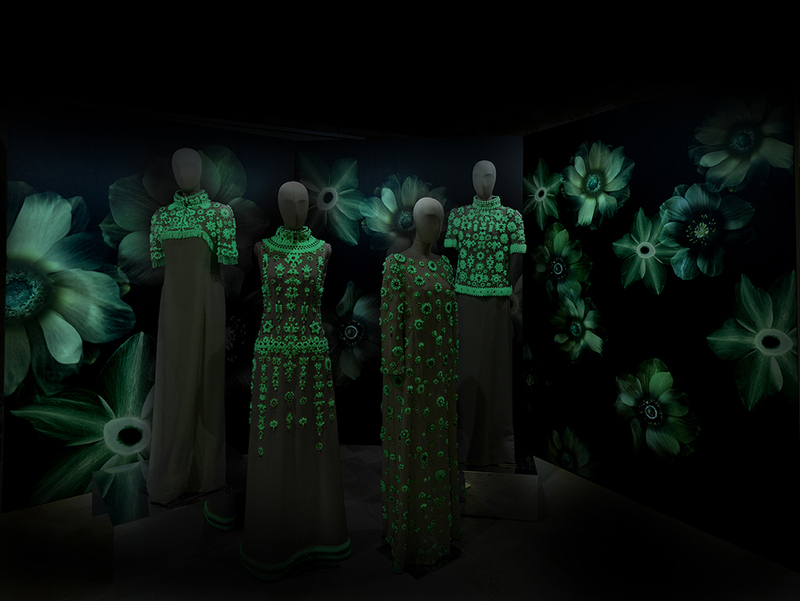 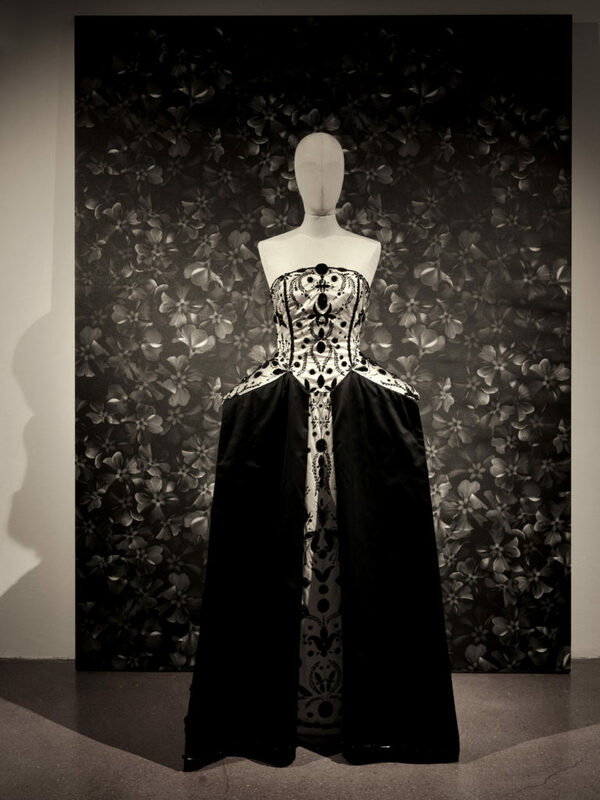 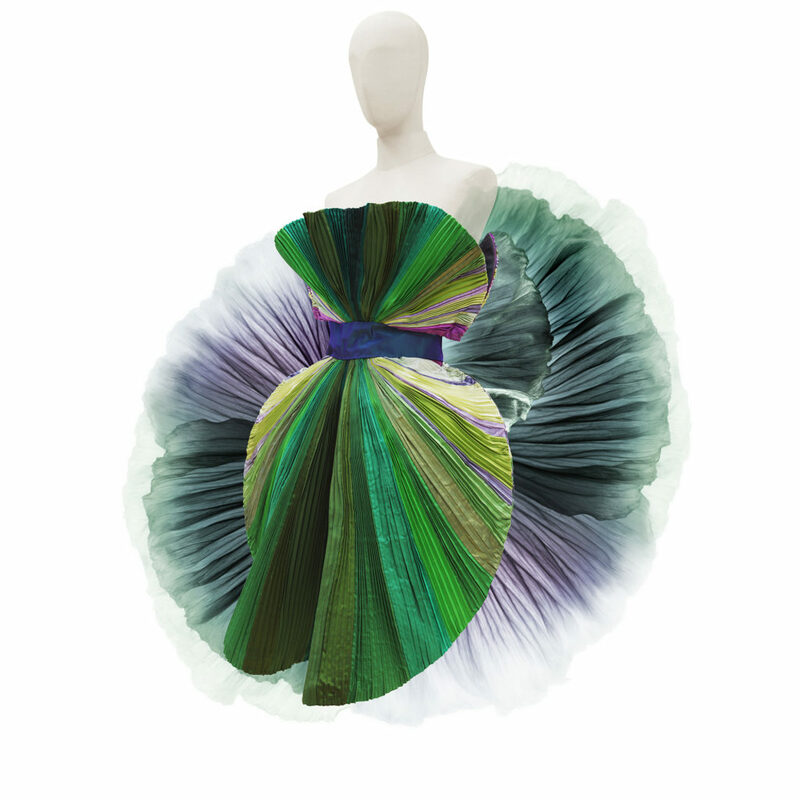 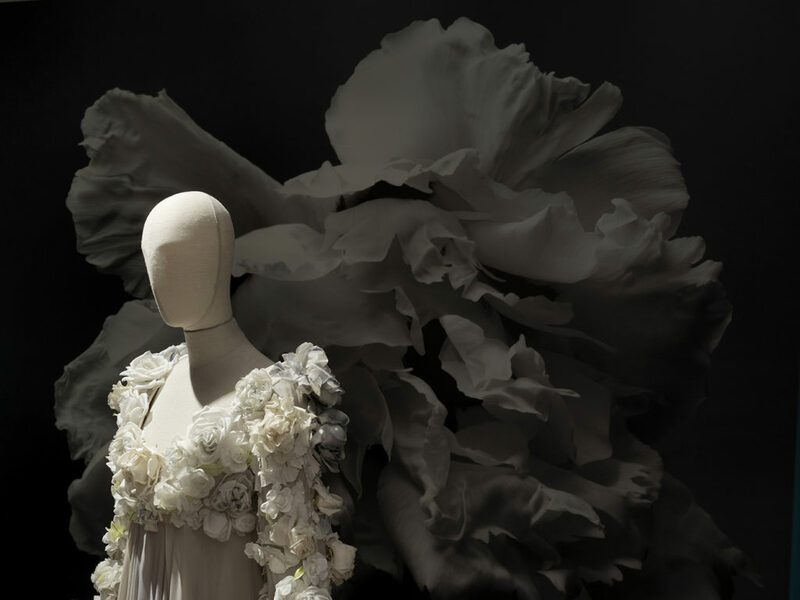 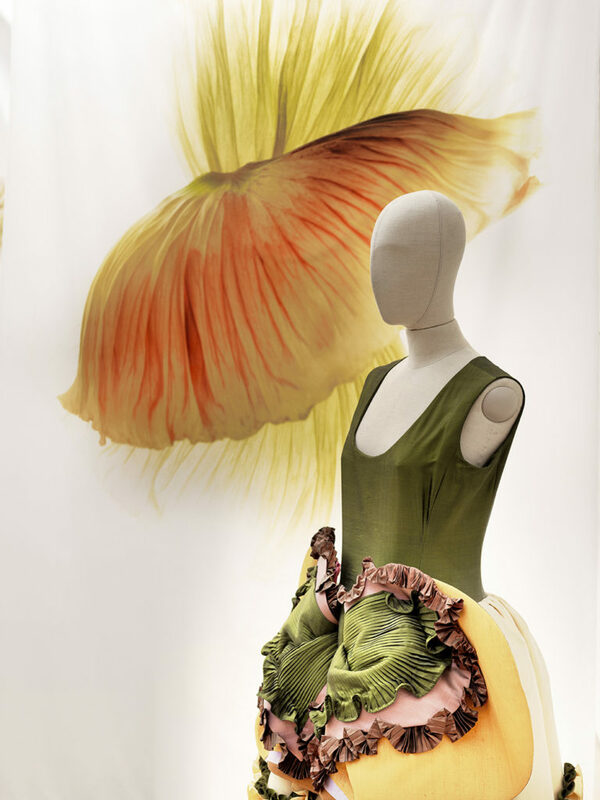 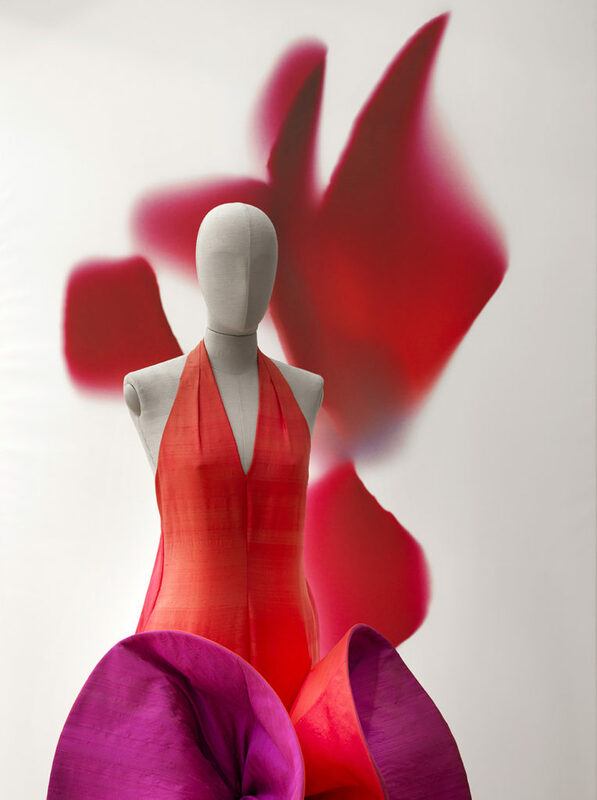 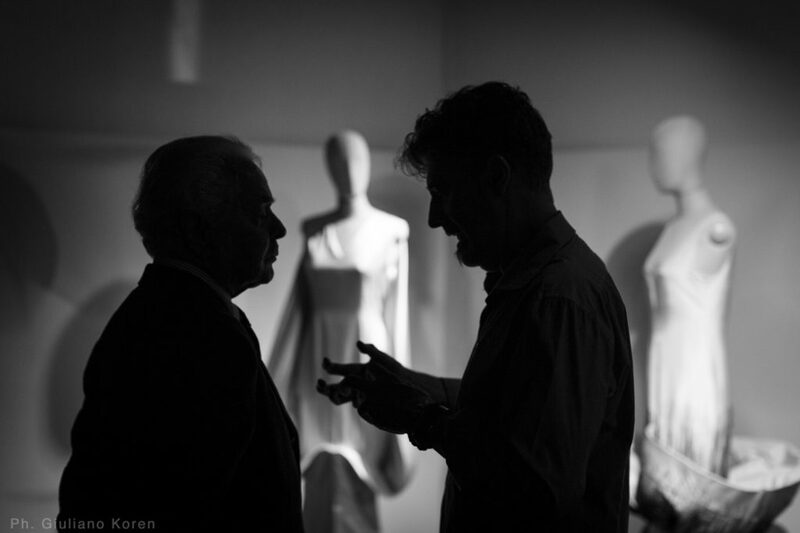 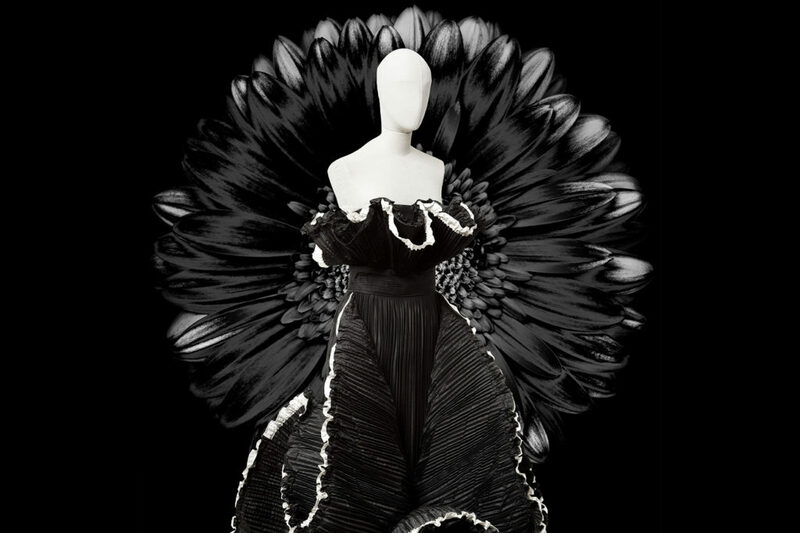 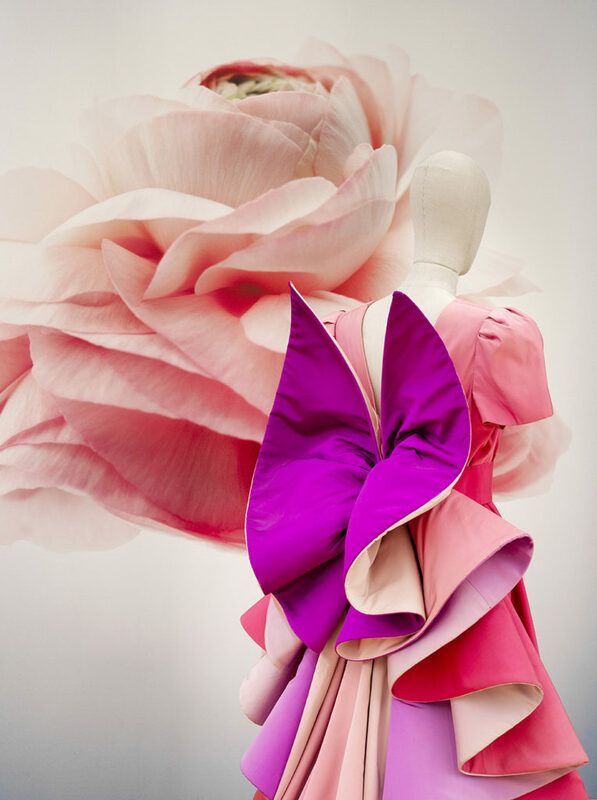 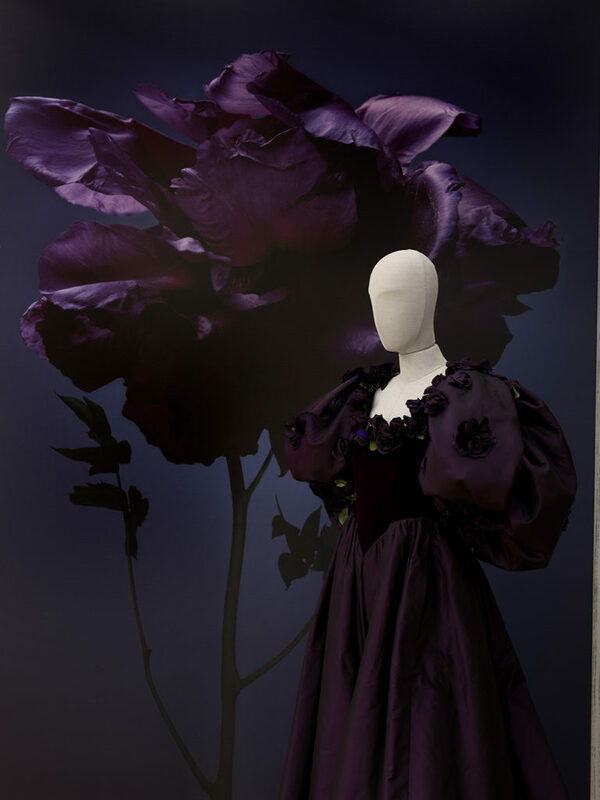 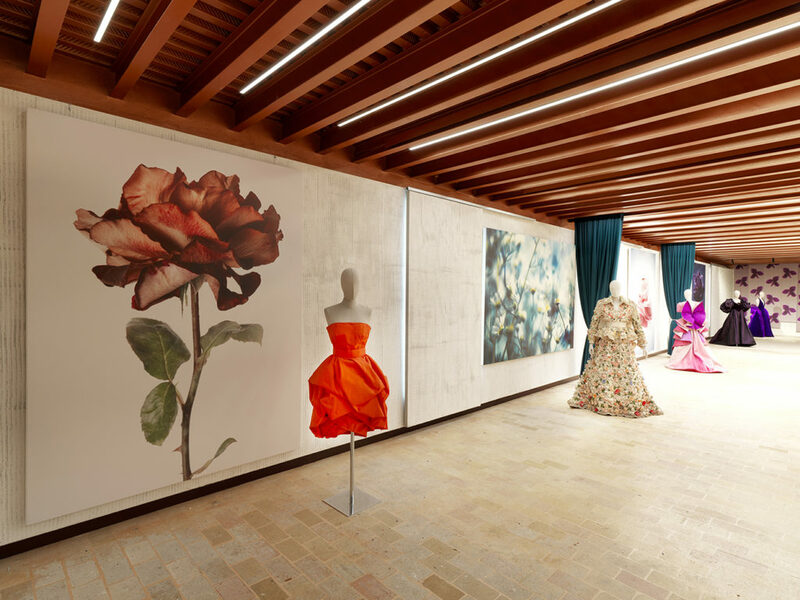 L’atelier dei fiori – Exhibitions Roberto Capucci’s clothes meet Massimo Gardone’s photographs. 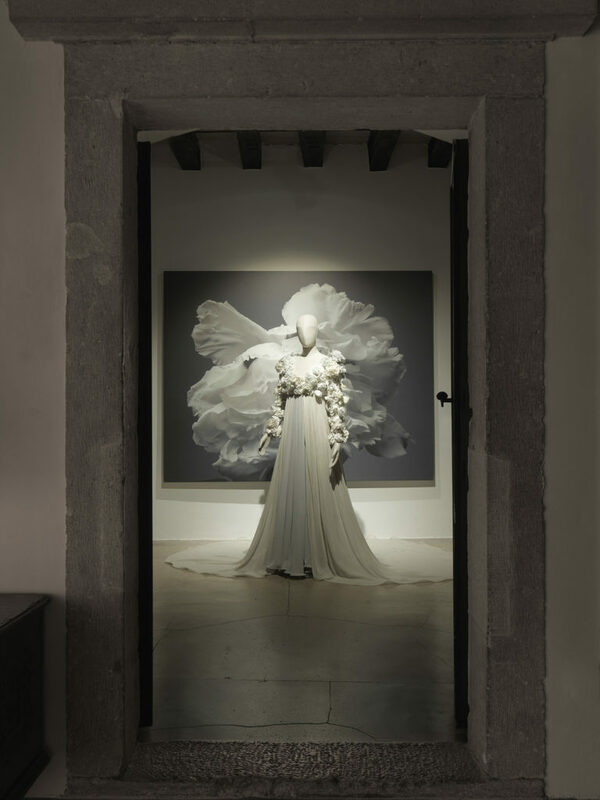 Two exhibitions nearly born by chance, L’atelier dei fiori becomes reality thanks to a mutual inspiration between two artists sharing the same vision that allows them to overcome individual art languages. 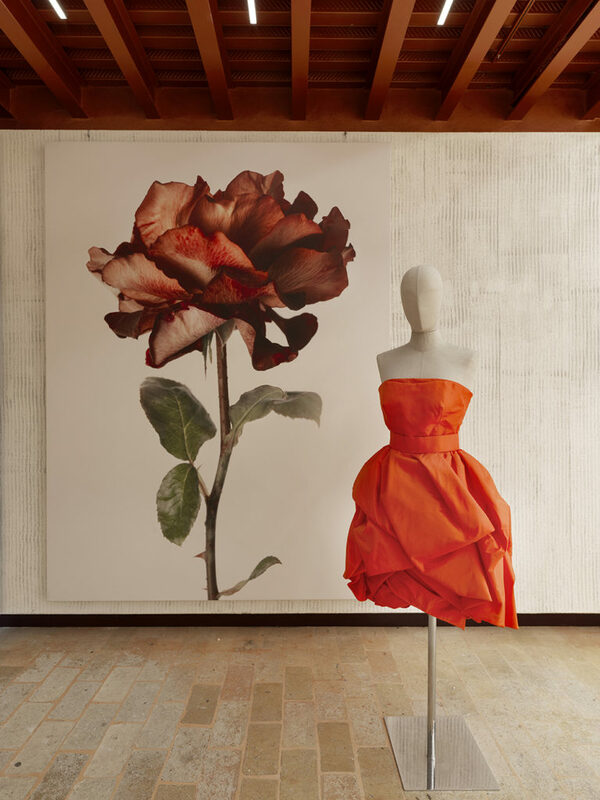 Now: From 14th September 2018 till 5th May 2019, Museo della Moda e delle Arti Applicate, Gorizia. 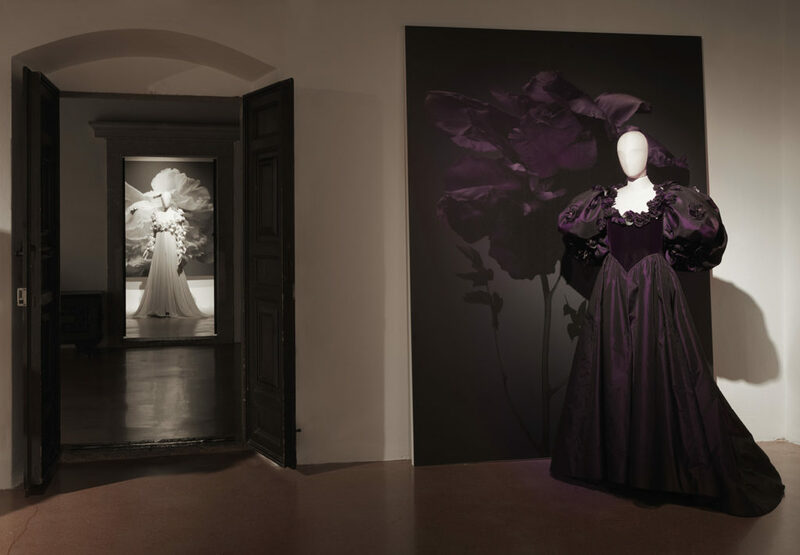 Previous: From 17th March 2018 till 20th May 2018, Sala Esposizioni di Villa Manin, Passariano (UD).